A sea container’s “grade” refers to its condition, and grades have a significant impact on price and applicable use. For example, a steel cargo container graded “watertight, wind tight” can be used for storage. But if you intend to ship it; it’s just not a road- or sea-worthy. Ultimately, grades for sea containers are based on some factors, including structural and cosmetic condition. Cargo containers with higher degrees tend to have fewer dents, rust and are free from fundamental issues. 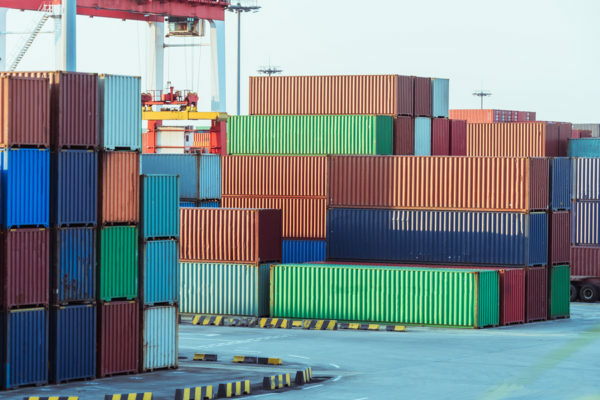 “Cargo worthy” – which is often called freight worthy – is one of the industry’s top container grades, and on average, a CW container might cost 10-15 percent more than lesser graded containers. Is that premium worth the cost? That depends on some factors, including your intended use and desired condition. Here’s a look at what you can expect from a “Cargo worthy” steel cargo containers. Cargo Worthy – One of the top grades, Cargo Worthy is eligible for overseas shipping. CW containers also offer quality cosmetic and structural integrity with little-to-no rust or dents. A quality container that works well for shipping, storage, or residential use. Wind and Water Tight – WW containers offer similar quality compared to CW containers. As the name states, they’re safe from wind and water damage. The critical difference: WW containers cannot be certified for overseas travel. As Is – Steel cargo containers graded “as is” typically have reached retirement age. Often, they have some wear and tear and are not guaranteed for wind and water tightness. Another related grade would be “damaged,” which are containers with big dents and noticeable rust. 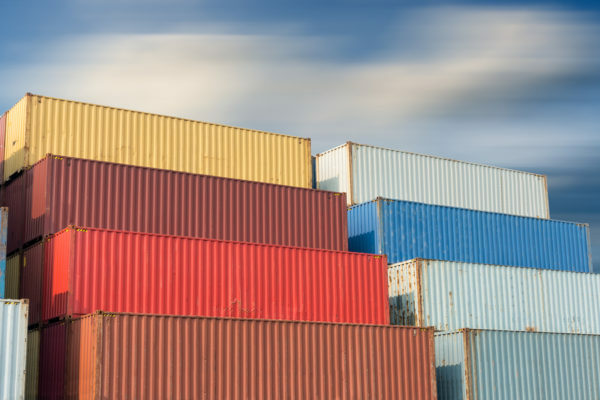 Is a ‘Cargo Worthy’ Container Right for You? 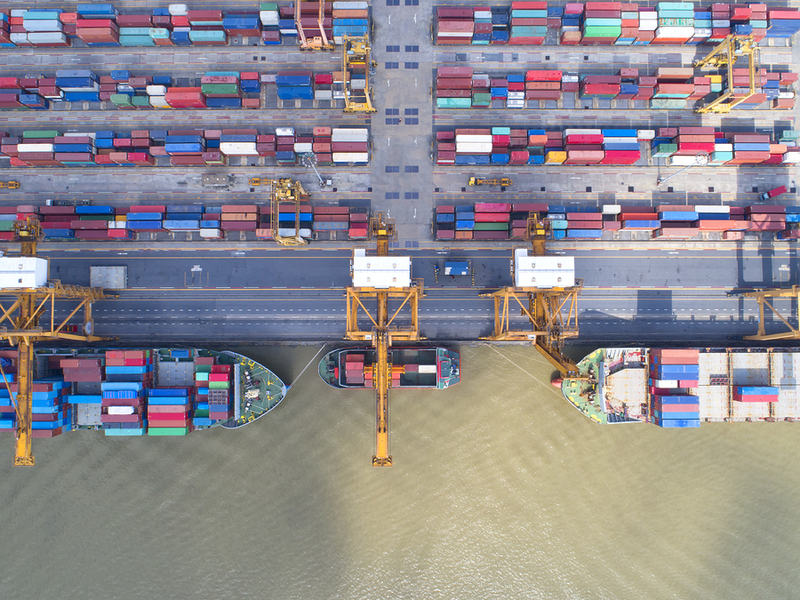 Yes, if you intended to ship a container overseas, you’ll need to purchase a CW-graded sea container. Some Cargo Worthy containers, though, still require certification. They’re also great for residential use. Depending on the residential project you’re working on – whether if it’s a steel container cabin, office or classroom – you might find premium or one-trip containers offer the best aesthetics. Refurbished containers are also ideal for residential projects. If your intended use is storage, chances are wind and water tight container will suit your needs. These containers are protected from the elements and vermin, and they are typically in good to fair cosmetic and structural shape. Shopping for used sea containers? 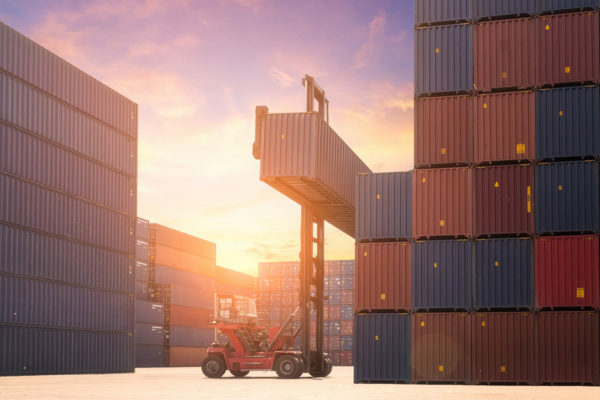 K&K Containers is your source; we offer a prime selection of used steel cargo containers – including 40-foot containers – priced for any budget. Contact us today for a FREE estimate.